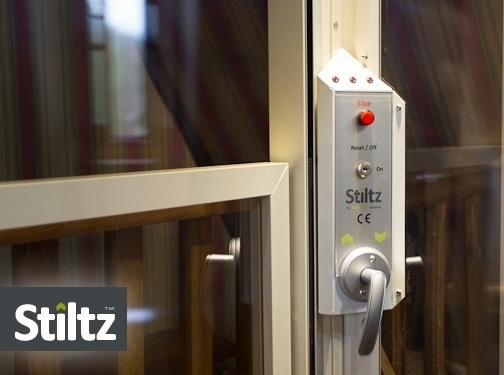 Stiltz Limited is supply and install domestic lifts for residential use in the UK. These unique lifts are unique as no hydraulics are required and they do not need load bearing walls. UK (Wokingham, Berkshire) based business - established in 2004 - providing domestic lifts for residential properties. Website includes details of services provided, catalogue of products, work examples, FAQs, testimonials, regularly updated blog, CE marking, full contact details including company VAT number. Company website has been online since 2010 according to web.archive.org.